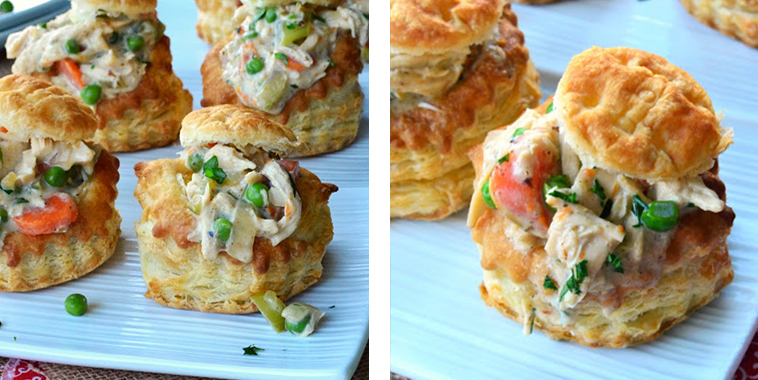 This recipe for Chicken Pot Pies in Puff Pastry Shells is such a good idea! Plus it is very delicious. The combination of the different ingredients is amazing. 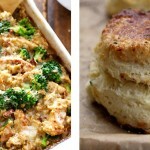 It’s also so easy to whip up! 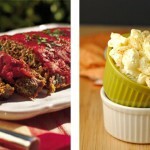 Serve a fun meal for your next dinner!